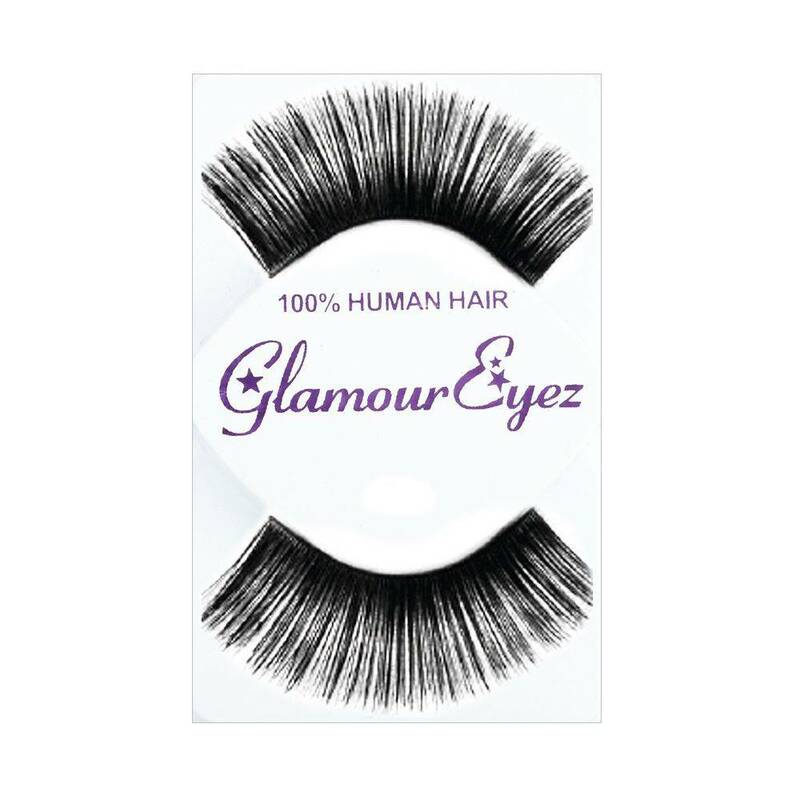 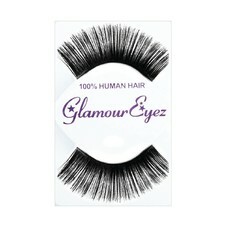 Extra long glamour lashes, black and full. 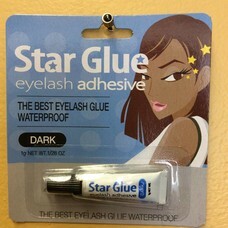 Great for stage performers. 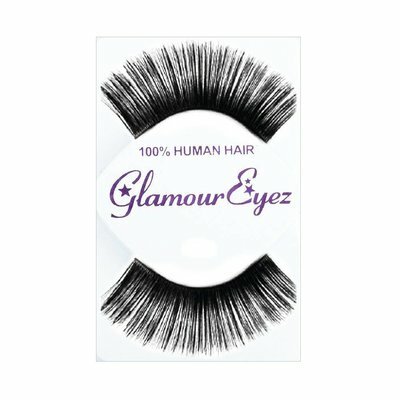 These look like the '60's and '70's! 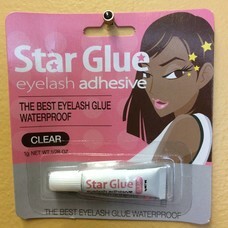 Remember to get glue, sold separately below.